Are you a Canadian e-commerce merchant who finds international shipping for your growing business daunting? You’re not alone. Many Canadian businesses don’t ship beyond the country’s borders to avoid tariffs, fees, different languages and foreign payment systems. These challenges can make the prospect of breaking into a new (and potentially lucrative) market seem overwhelming. But for the brave who are bold enough to try, the rewards of international expansion can be immense. 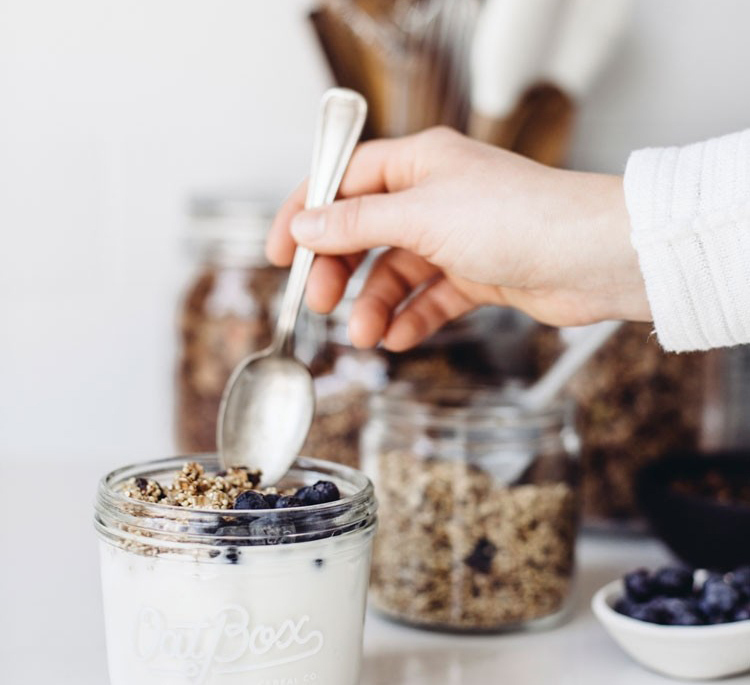 Oatbox, a Montreal subscription box company, ships healthy breakfast options to hungry customers. They didn’t want to miss out on an international growth opportunity for their business. Instead, the company partnered with Canada Post, threw caution to the wind and faced the challenges of international expansion head on. Here’s how Oatbox tackled international shipping and strategically expanded into the U.S. market. Their partnership with Canada Post helped them ship in an affordable way that worked for their business and their customers. Oatbox began like most startups: by identifying a need in the marketplace and devising a practical solution for it. Despite being largely regarded by health experts as the most important meal of the day, 50% of North Americans don’t eat breakfast every day. This statistic stood out to Oatbox’s founder Marc-Antoine Bovet because he could relate to it. As a busy entrepreneur, Bovet regularly skipped breakfast – despite knowing that the habit was doing him no favours. Bovet saw an opportunity to help others like him eat better. So he and his partners looked for ways to serve their ideal customer: the chronic breakfast-skipper. Before launching Oatbox, Bovet had a solid background in e-commerce. He was the founder of Golf Avenue, a company that grew into one of the largest second-hand golf equipment retailers in the world. Bovet and his 3 new business partners decided to take a bite out of the breakfast market with a subscription-based, direct-to-customer model, and Oatbox was born. This model allowed him to cut out the middleman and keep his costs for customers low, plus create a scenario where customers came back to him each month, hungry for more. They also strategically appealed to the masses by offering gluten-free, nut-free and kosher options to consumers. Once the company established a solid customer base, it increased its product offerings to include: more flavours of its granola cereals, instant oatmeal options and overnight steel cut oatmeal for those who prefer a hot breakfast, ready-to-eat high-protein breakfast bars for customers who don’t have a minute to spare, and coffee – the preferred breakfast beverage of champions. The company has also added a new service and target customer: breakfast delivery for businesses. They now deliver Oatbox products to over 40 offices in Montréal. Want to know more about selling beyond Canada? Canada Post can help you reach the world. After spending 4 years establishing a strong customer base in Canada, the company knew there was untapped opportunity for growth beyond its borders. At the time, Oatbox already shipped 20% of its products to the United States, so it seemed like the right market to target next. Virtually all e-commerce businesses require a dependable shipping partner to enjoy lasting success. 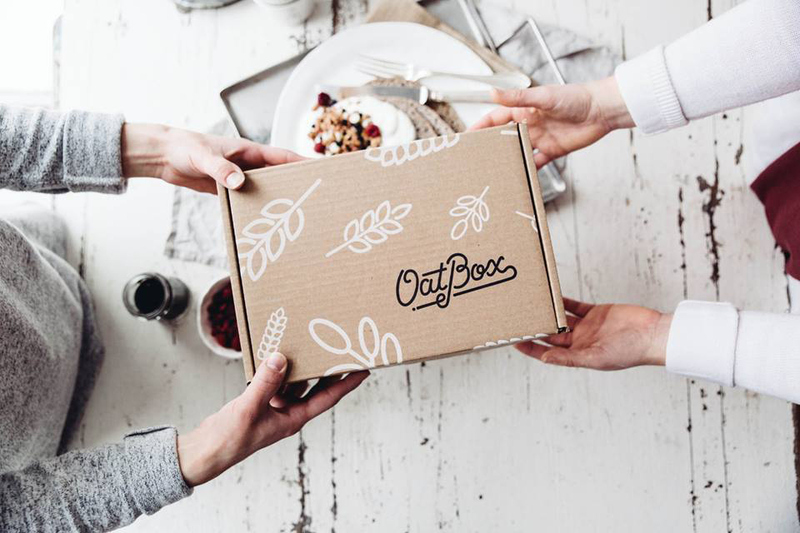 The right partnership is particularly crucial for subscription-box businesses like Oatbox as they send packages to their subscribers constantly. Oatbox partnered with Canada Post to deliver their shipments to the U.S. They already trusted the shipper because of their positive and affordable experience shipping within Canada. The companies worked together to create a predictable and cost-effective international shipping strategy. Canada Post advised them to reduce their shipping boxes to only 2 sizes. This made shipping rates more predictable for Oatbox, and helped them establish a flat rate for shipping anywhere in the U.S.
Today, Oatbox and Canada Post have a very strong relationship. As shipping experts, Canada Post’s team can help Bovet and his partners grow their business strategically and extend their reach in ways the partners couldn’t imagine for themselves. Oatbox doesn’t disclose their subscription numbers, but their push into the U.S. has been quite successful. According to Bovet, monthly sales grew by 15 per cent through the first three quarters of 2018, and there are no signs of that growth slowing down. 2019 is looking bright for the company. With the right partners, international shipping is easy. Start with a solid expansion plan and enlist the help of a dependable shipper like Canada Post. With the right support system in place, any business can break through borders to expand and grow abroad. Subscribe to our e-newsletter for helpful articles, promotions, event invitations and more!